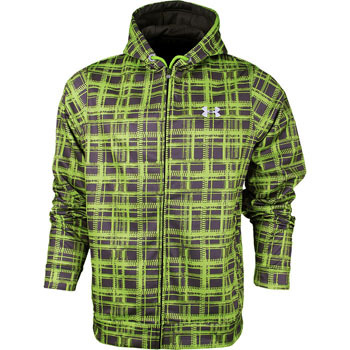 If you’re looking for something to keep you warm this winter, look no further than the Under Armour Coldgear Armour Fleece Pane Plaid Zip Up Hoodie! 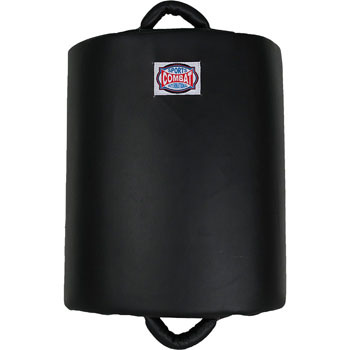 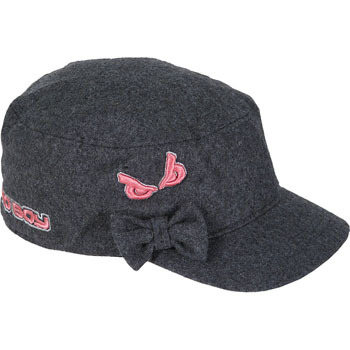 Even if you’re a woman, you can be a bad boy with this Bad Boy Women’s Cadet Hat! 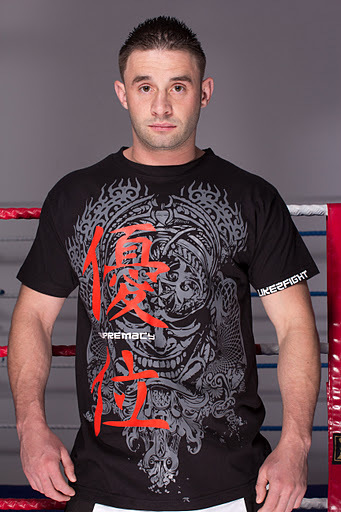 Check out one of Like 2 Fight’s new shirts, the Like 2 Fight Supremacy T-Shirt! 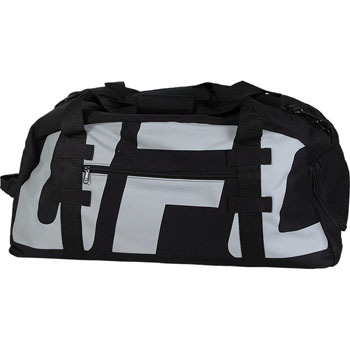 The RVCA BJ Penn UFC 137 Walkout Shirt has a huge possibility to be the last BJ Penn Walkout Shirt ever. 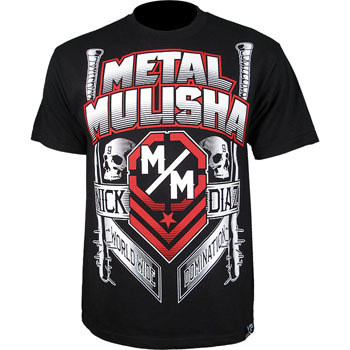 Nick Diaz makes a successful UFC comeback and he did in walking out in the Metal Mulisha Nick Diaz UFC 137 Walkout Shirt!